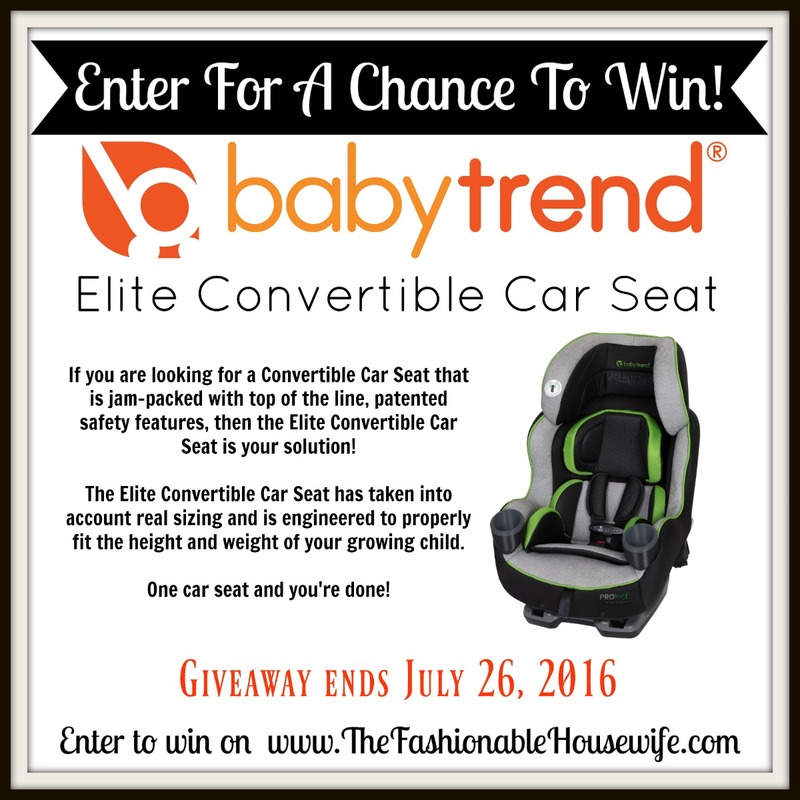 Baby Trend Elite Convertible Car Seat Review + GIVEAWAY! 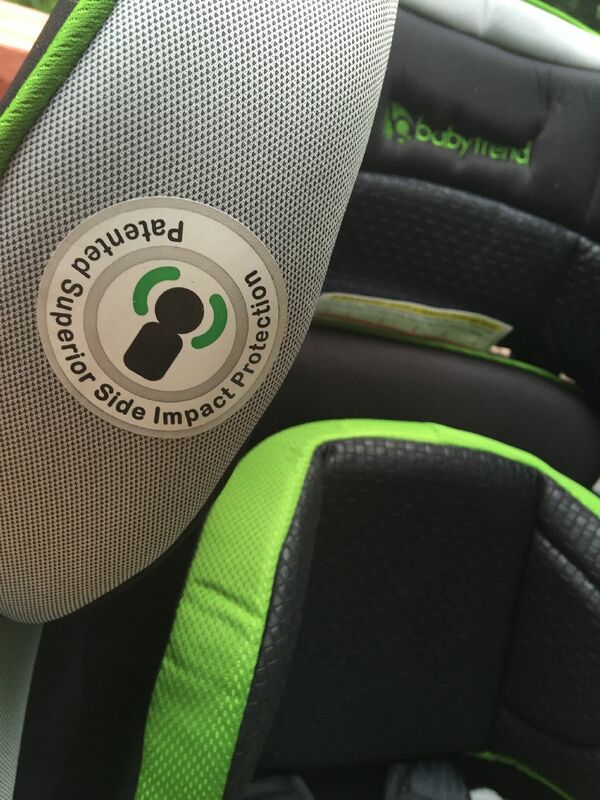 If you are looking for ONE car seat to rule them all, the Baby Trend Elite Convertible Car Seat is it. This is the car seat you buy to take your 5 pound infant home from the hospital in and have it last until they are forward facing and weighing 65 pounds! 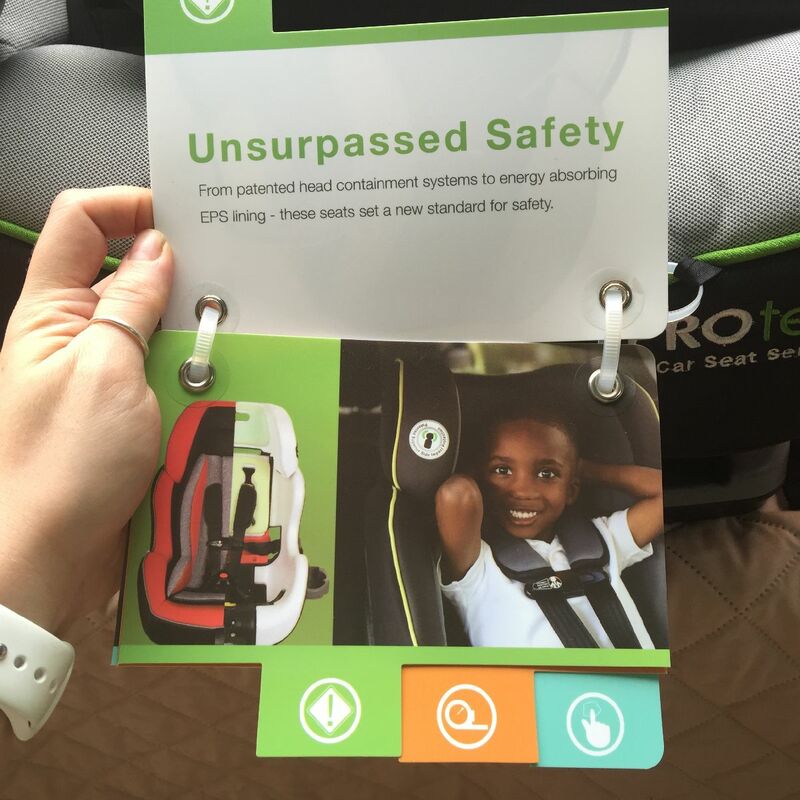 This is the be-all end-all of convertible car seats, jam-packed with patented safety features like the rebound energy management system, a patented non re-threaded harness system, center angle indicator for rear facing installations and a super comfy multiple-positioned side impact head support to make your child as safe and comfortable as possible. 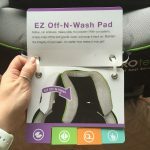 The Elite Convertible Car Seat comes fully equipped with a 4-piece removable grow-with-me insert in a soft, easy to clean fabric that will keep baby comfy and snug. 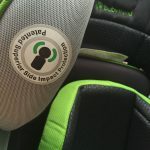 To best accommodate your growing child, additional features include a 2-position removable infant headrest and 2-position push and click crotch buckle adjuster that makes it easier than ever to make sure your child is properly secured. 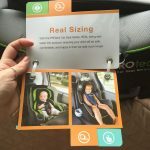 The Elite Convertible Car Seat is a high tech that has taken into account real-life sizing of children and is engineered to properly fit the height and weight of your constantly growing child. The 4-position no re-thread harness system is super easy to use so it will save you time and hassle when you need to adjust it. This also helps prevent misuse so you can have more peace of mind. 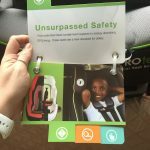 To ensure maximum safety, the seat features a 5-point safety harness with comfy padded harness covers that have a grippy backside that helps keep them in the proper position. This amazing convertible car seat is also designed with a removable contoured headrest, which allows your child to stay rear facing longer and is also ideal for smaller vehicles. Best feature of all? 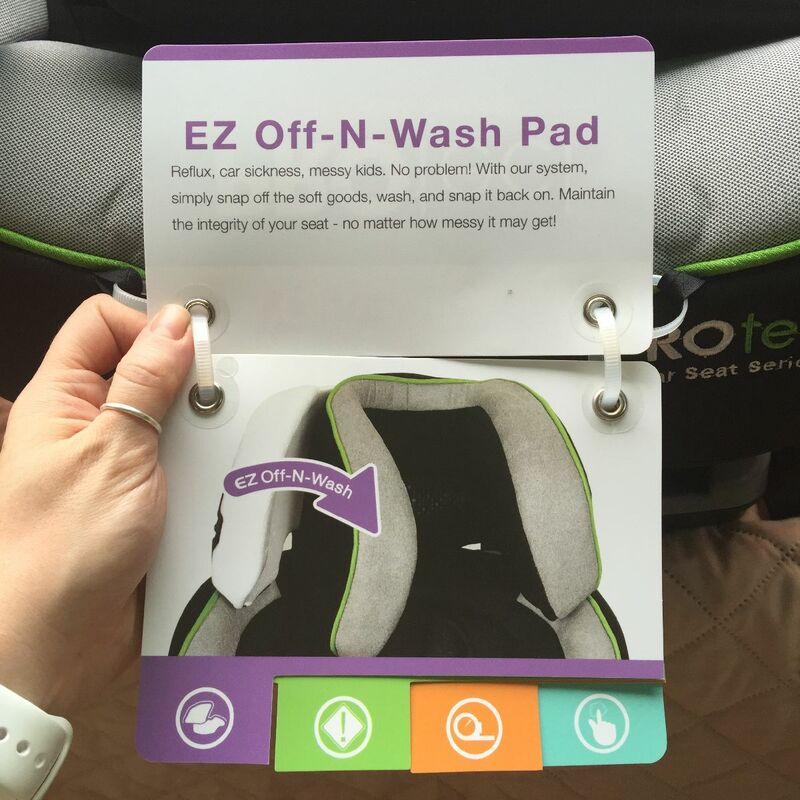 This seat is equipped with EZ Off-N-Wash removable seat pad snaps so you can quickly take off the car seat shell in 10 seconds, throw it in the wash, dry it and just snap it back on. 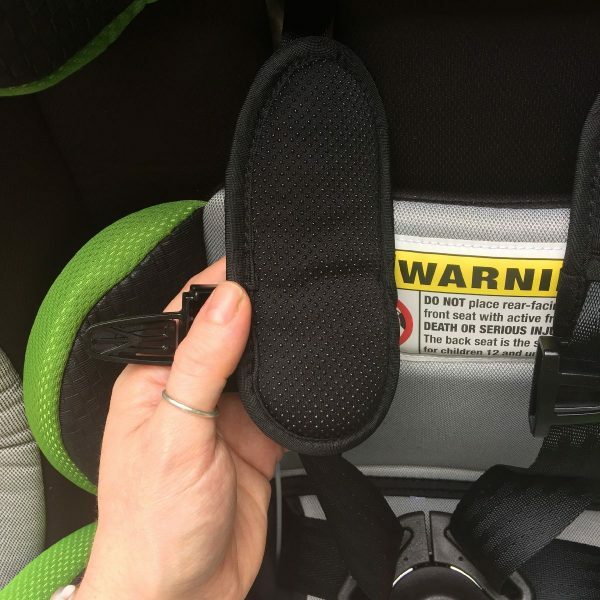 My favorite part about this car seat is that the installation is quick and easy with the easy to access push button Latch connectors. No fussing with car seat belts. 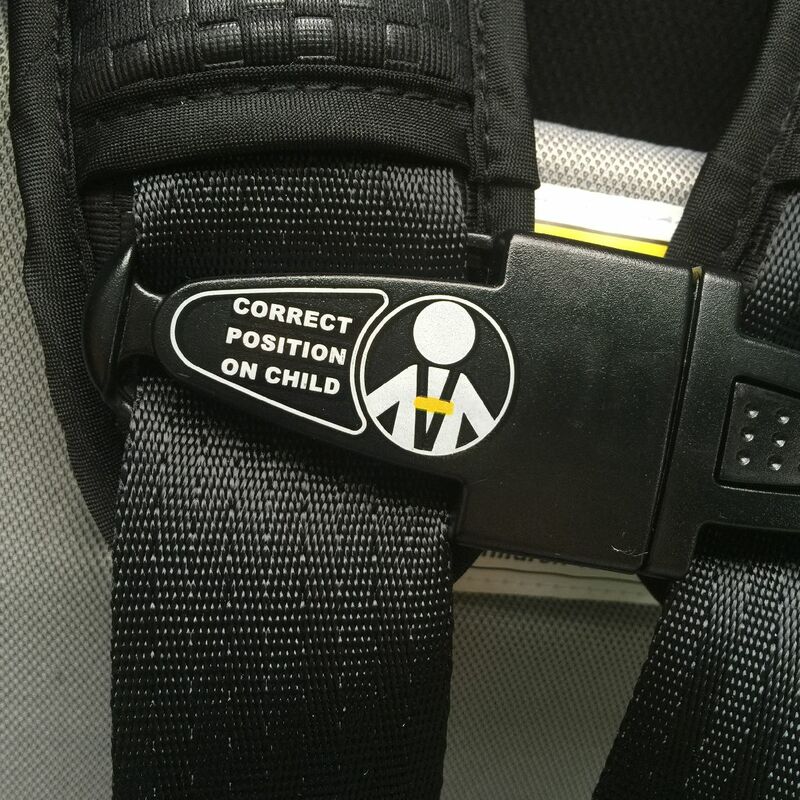 I also love all the warning labels on this car seat, like where to place the chest belt, to help make proper car seat use and installation easier for new parents. You can use this car seat Rear Facing (with head support) from 5 to 40 pounds and Forward Facing from 23 to 65 pounds, literally making it the only car seat you will need for your child until they are ready for a booster seat. 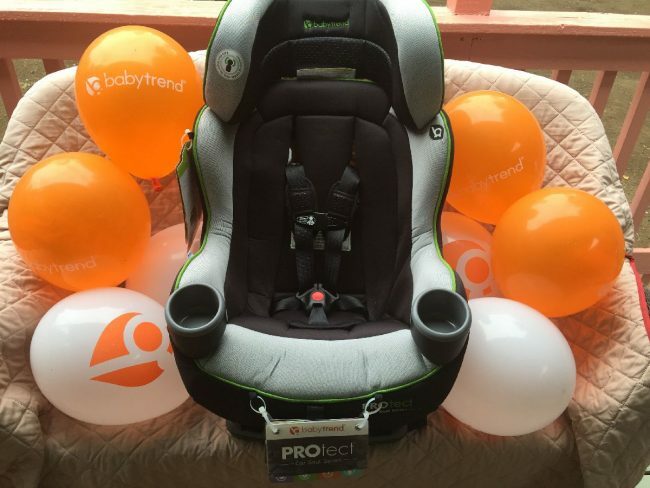 This is the car seat we’ve all been waiting for! Being a mom of 3, I have used my fair share of car seats in the past 9 years. I am super impressed with this one. 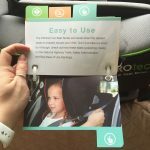 It has amazing features that I haven’t seen offered all together in car seat from any other car seat I’ve tried or reviewed. 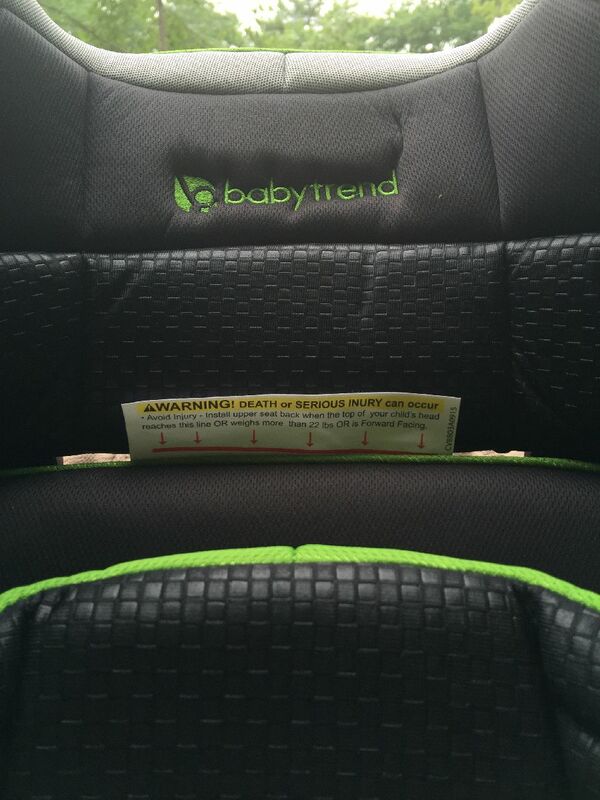 They really paid attention to every detail with this car seat. I highly recommend it. 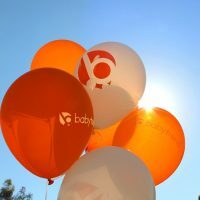 You can purchase the Baby Trend Elite Convertible Car Seat from Babies R Us for $179.99. 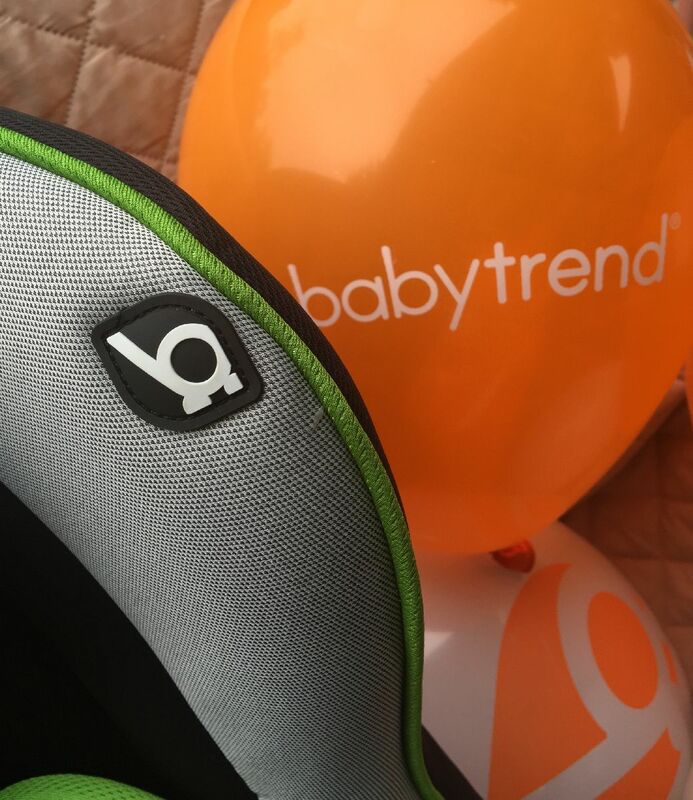 To celebrate the launch of Baby Trend’s brand new logo, they’re offering one of our lucky readers a Elite Convertible Car Seat of their own! 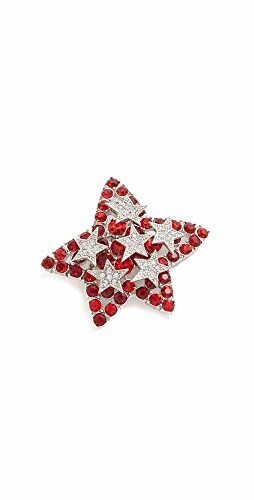 Enter for a chance to win in the widget below! 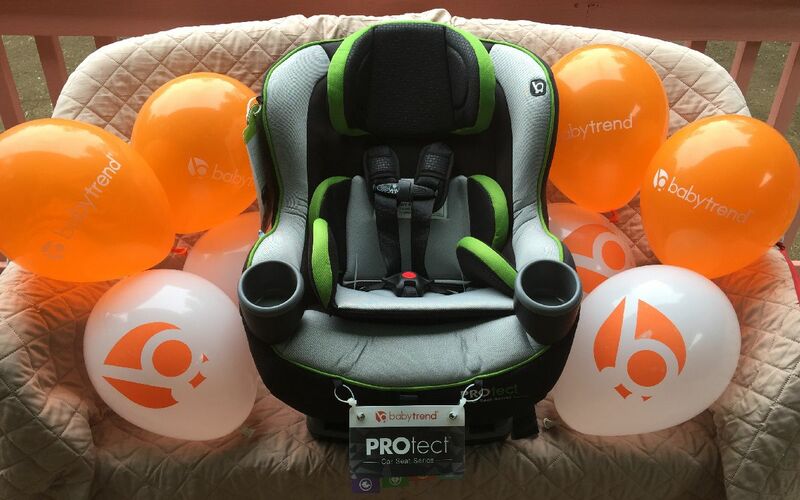 One lucky winner will get 1 (one) Baby Trend Elite Convertible Car Seat worth $179.99! If you can’t wait to win, you can purchase this car seat at Babies R’ Us! 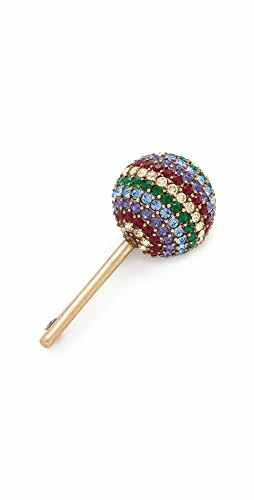 The Fashionable Housewife was gifted a free product in exchange for hosting this giveaway. All opinions and experiences are my own. Open to the US, must be 18+ to enter. Confirmed Winner(s) will be contacted by email and have 48 hours to respond before a new winner will be chosen. No purchase necessary. Void where prohibited by law. The sponsor(s) is responsible for prize fulfillment and product shipment to winner(s) of the giveaway. This event is in no way associated with, sponsored, administered, or endorsed by any social media network. The disclosure is done in accordance with the Federal Trade Commission 10 CFR, Part 255 Guides Concerning the use of Endorsements and Testimonials in Advertising. Please contact us if you have any questions. 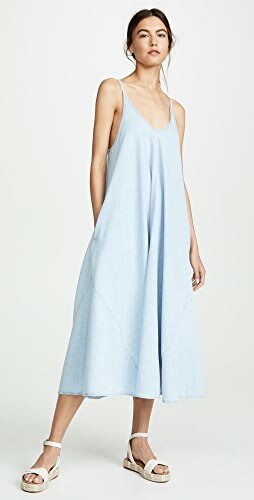 Enter To Win A $100 Gift Card for Estella NYC! 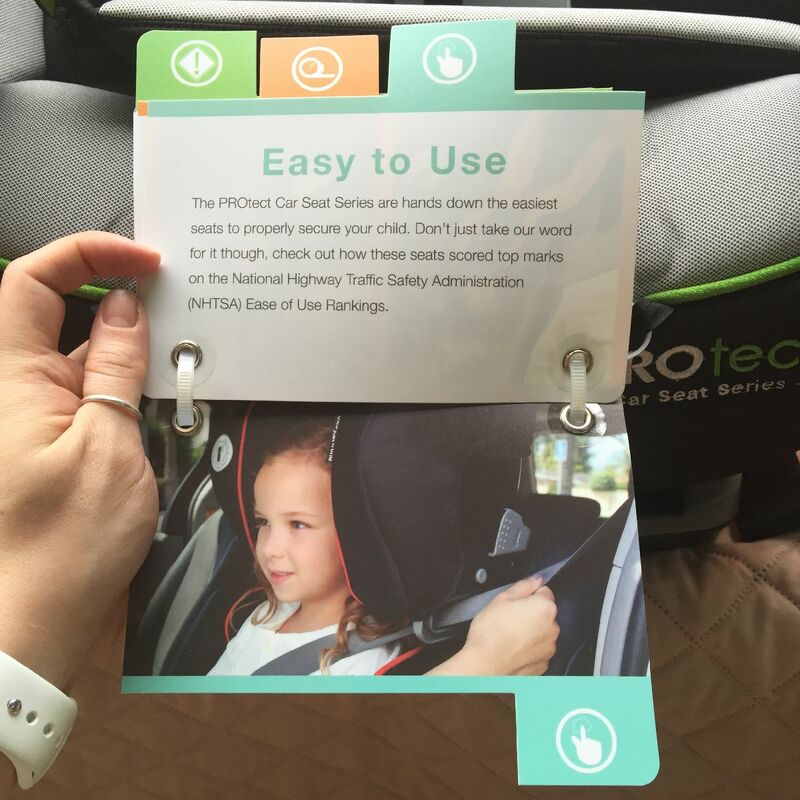 9 Critical Car Seat Rules That Every Parent Should Know and Follow 4 Ways To Make Your Home Child-Safe How To Start Potty Training And 3 Tips For Success! « Vera Wang Embrace Marigold & Gardenia Perfume + Giveaway For 10 Winners! Love the Sit N’ Stand® Double Stroller – Carbon! I really like the Lil Snooze Deluxe Nursery Center – Momo N’ Pals. I like the sit n stand snapgear. Wow I love the EZ Off-N-Wash feature. How practical! 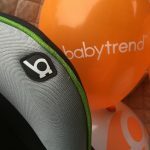 I love baby trend, i would also love to have one of their jogging strollers! I have a jogging stroller from BabyTrend, but would loooove this car seat even more I think. 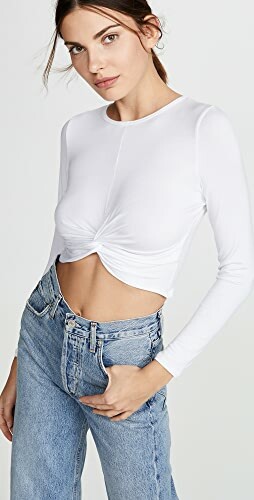 Easily removable washable pieces are epic! 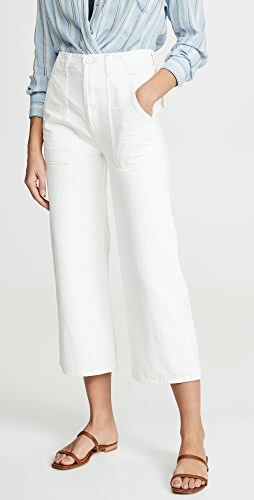 I love the EZ Off-N-Wash fabric. 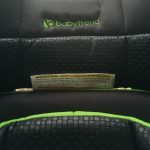 I love this elite car seat because it has the removable headrest to make it shorter when little ones are more reclined . Love their convertible car seat & strollers! I like the Tri-Fold Mini Stroller – Malibu Blue. 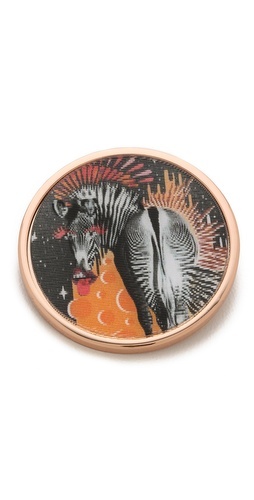 I love the Trend EZ Bouncer – Tossed Animals. 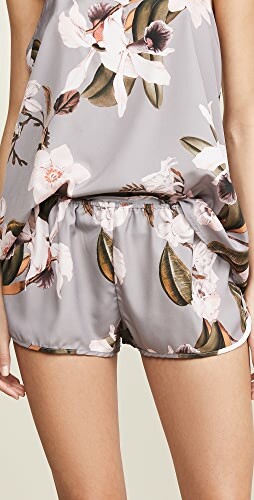 I really like the Navigator® Jogger in the Tropic color. It looks comfy for my soon to be 2 little ones. I like the portable high chair-great for traveling to our parents’! I like the sit and stand stroller. 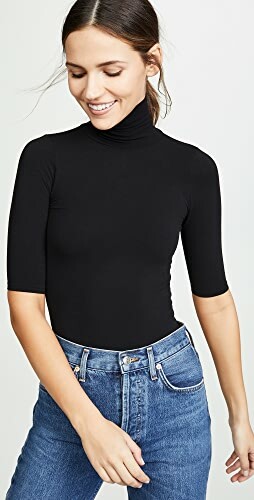 Shop Black Graphic Tees, Candles, Sundresses, Black Long Sleeve Mini Dresses and more. Get this widget.